TRIO grants are not all the same, and a one size fits all approach doesn't work. StudentAccess Desktop solutions are specific to your grant type. When updates are available, you are prompted to start the update. No need to get IT or download, StudentAccess Desktop does it for you. Updates every year for any changes in the Annual Performance Report from the Department of Education. Our Annual Performance Report Generator (APRG) is the product of working with TRIO for twenty years. We know the APR. It doesn’t matter if you do your data entry throughout the year, or start late in the game. You can access the APRG editing features throughout the year, updating student data in a quick and easy format all on one screen. We do our best to anticipate reports that you might need. Our Report Navigator has standard reports for program numbers, student data, and contact analysis. But sometimes, you just want to generate your own reports. Our Dynamic Report Generator (DRG) let you do just that! 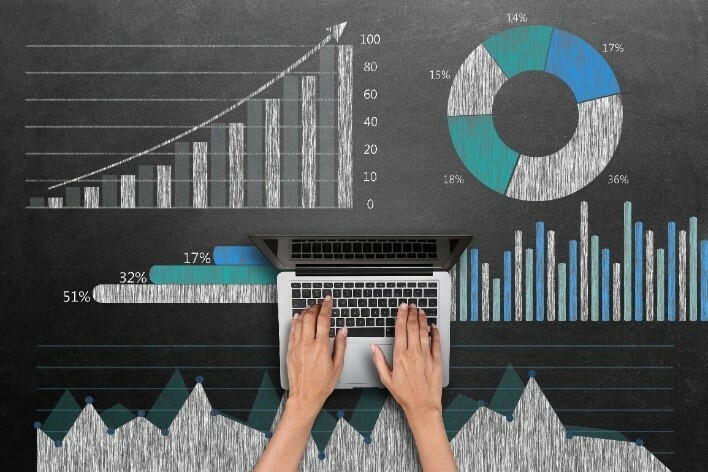 You select the data you want to build your own reports. You can use the DRG to create reports and export them to an Excel spreadsheet to get exactly what you need! 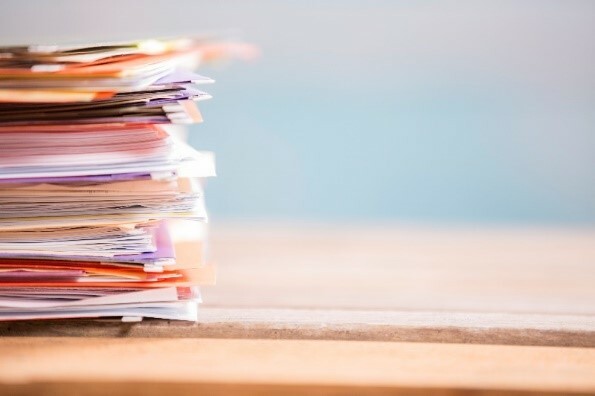 It’s easy to accumulate information about your participants, and Linked Documents makes it easier to keep track of those important documents. Transcripts, signed PDFs, application forms and many other documents are often gathered throughout the year. Now saved, and available wherever you are and whenever you need them. 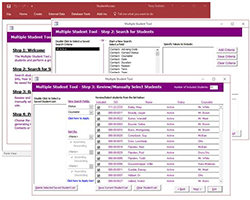 The Multiple Student Tool (MST) is a great feature created by customer feedback. Whether it’s adding a multiple contacts, services, editing data, or generating an email, the MST works with some or all your students at once!